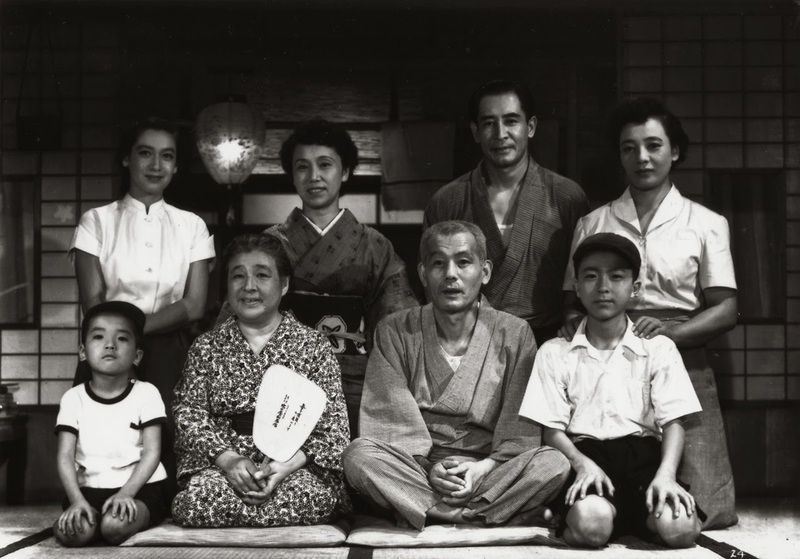 Tokyo Story (東京物語 Tōkyō Monogatari?) is a 1953 Japanese film directed by Yasujirō Ozu. It tells the story of an aging couple who travel to Tokyo to visit their grown children. The film contrasts the behavior of their children, who are too busy to pay them much attention, and their widowed daughter-in-law, who treats them with kindness. It is often regarded as Ozu's masterpiece, and has appeared several times in the British Film Institute lists of the greatest films ever made. It was inspired by the American film Make Way for Tomorrow (1937).